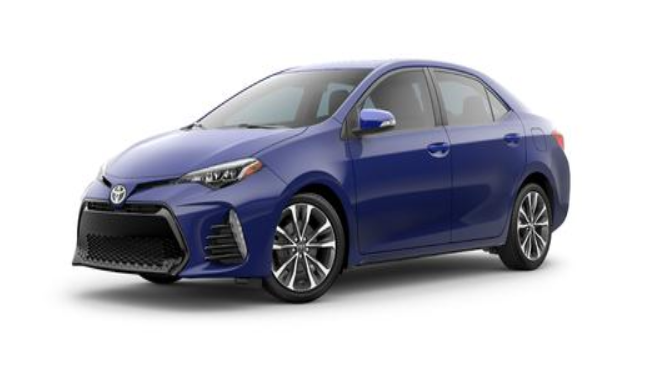 Looking to see if the 2019 Toyota Corolla is the right fit for your Avon, Indianapolis, and Plainfield rides? You’ve come to the right place! Not only does the Corolla offer state-of-the-art, advanced features, but it also provides a variety of options with its several trim levels. 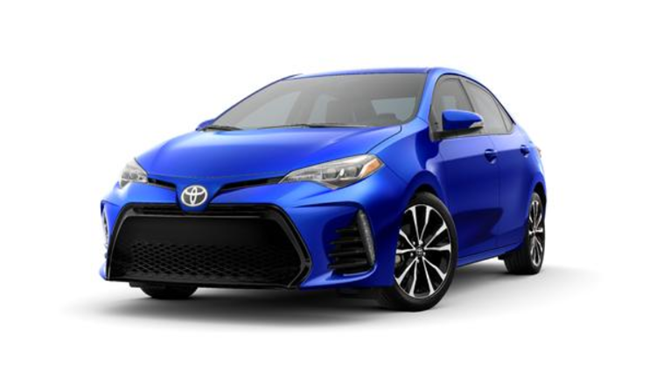 To give you the full scoop on the differences between each Corolla trim level, our team at Andy Mohr Toyota has all the details right here in one place. Check out what each version of the Corolla offers and decide which one you’ll want to take out for a spin! The Corolla L comes standard with plenty of ways to stay connected, too! 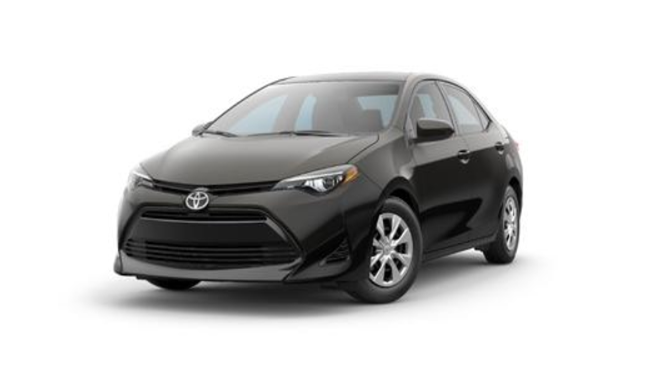 The Toyota Entune™ infotainment system comes standard via a 6.1-inch infotainment system, along with Bluetooth® accessibility and Toyota Safety Sense™ P.
The Corolla LE adds on to the fun with more standard features for your comfort and convenience. Automatic climate control helps stabilize the temperature, and the keyless entry with push-button start features are great for easy entry. You also have the option to upgrade the Entune™ infotainment system, available with a 7-inch touchscreen and navigation, so you can get to your destinations efficiently and entertained along the way. The first thing you’ll notice about the Corolla SE is the added style. With 17-inch alloy wheels, along with an available moonroof, you’ll be cruising to your destinations with extra flair. The Corolla SE 6MT also adds some power to your drives, with a standard 6-speed manual transmission. You’ll also get the 7-inch upgraded Entune™ infotainment system with this model, as well. Style travels to the inside of the Toyota Corolla XLE. You’ll get leatherette upholstery, along with heated front seats and a standard moonroof with this trim level. The Entune™ system comes standard via the 7-inch touchscreen, along with navigation for added convenience. Combine all of the great features of the previous trim levels, and you’ve got the Corolla XSE. With the available Entune™ infotainment system, along with Toyota Safety Sense™ P, you’ll be fully covered with advanced technology from the inside out. Now that you’ve read about the different trim level options the Toyota Corolla offers, it’s time to check one out for yourself! At Andy Mohr Toyota, we have a wide variety of Toyota vehicles for our Indianapolis, Avon, and Plainfield customers. Contact us to schedule a test drive today!